Pinkoi’s founders (from left to right): Mike Lee, Maibelle Lin and Peter Yen. 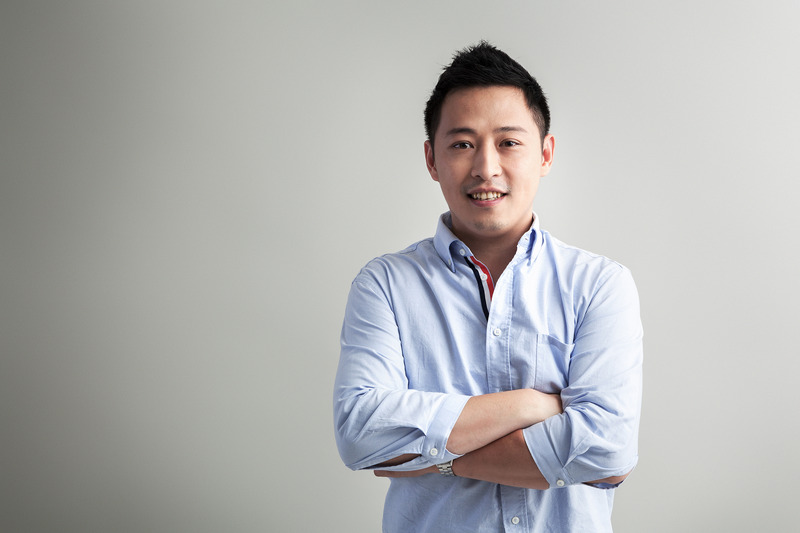 Editor’s note: As part of our series of interviews with people across the Asia-Pacific who use the internet as a tool to connect, create and grow, we spoke with Peter Yen, the CEO of Pinkoi, Asia’s leading online marketplace for original design and art products. 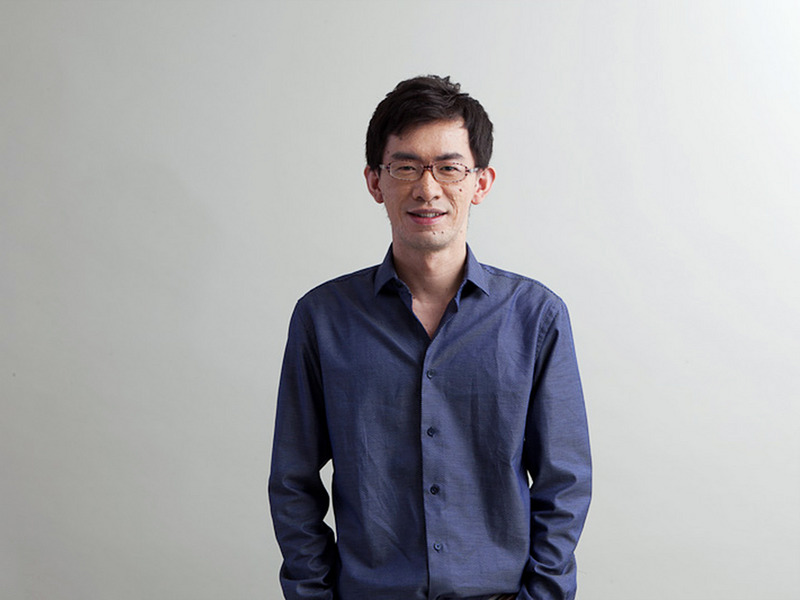 Peter founded Pinkoi seven years ago along with Mike Lee, Pinkoi’s Chief Technology Officer and Maibelle Lin, Pinkoi’s Chief Product Officer. From a staff of three, Pinkoi has grown to a business of 82 employees serving more than two million customers in 88 countries. The platform is now home to more than 50,000 artisans and designers. Why did you start Pinkoi? My wife loves craft fairs and vintage markets. That’s where I first connected with artisans and designers. They produce great original products but are often unsure about how to promote them or connect with their customers. I also thought that the designer community lacked an online space to share their creative and business experiences. 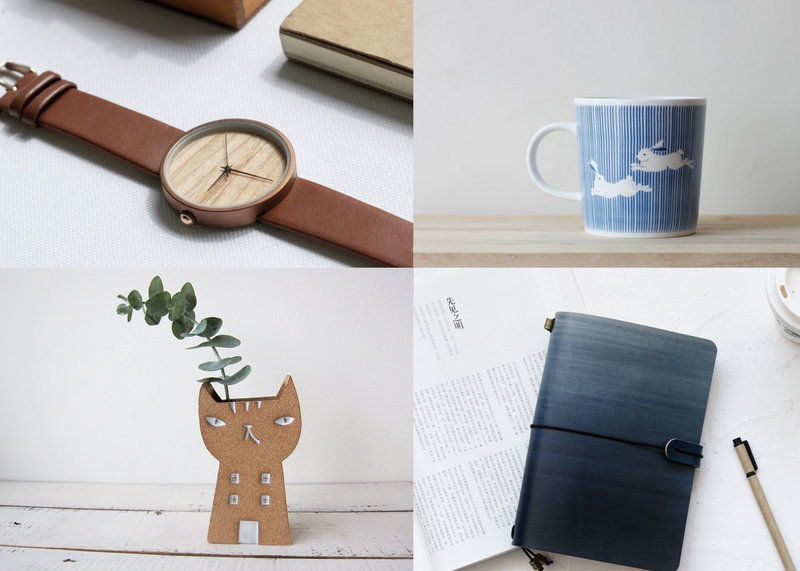 Some of the 50,000 designers and artisans on Pinkoi. How did you meet your two co-founders Mike and Maibelle? With the help of the internet, we gradually conceived and developed the idea for Pinkoi, although we did not live in the same place at the time. Although we are all tech geeks at heart, we also shared a common passion for design and helping the designer community. Our passion resulted in us becoming not just business partners, but also good friends! A few of the 980,000 items for sale on Pinkoi. What impact do you think the Internet has had on your business? The internet is the reason why a platform like Pinkoi can work. Pinkoi gives anyone in the world easy access to our designers’ quality products. We think the beautiful design is a universal language and should be shared. It’s not just our business, but also the livelihoods of all our designers. With the Internet, our designers have the opportunity of making a living while pursuing their passions. Most designers are hobbyists when they join Pinkoi, but quite a few become full-time entrepreneurs after receiving training from us. In particular, Google is like our oxygen and our business wouldn’t survive without it. Our online business relies on Google’s solutions. We use Google Analytics to understand performance across all acquisition channels and to gain insights into what people are searching for. We also have the ability to advertise to relevant segments of the population with Google Adwords. GSuite and Google Calendar are the backbones of our daily communications. What’s the best part about working with artists and designers from around the world on Pinkoi? It’s really empowering to know that you can have a positive impact on livelihoods and lives, even across borders. Our designers also pay that positive impact forward to their customers. Many of them have told us about online customers finding them at offline events to express their appreciation for products they bought on Pinkoi. Pinkoi isn’t just an online marketplace for transactions, it’s a platform to connect real people across the world. Peter, CEO of Pinkoi: Early on my engineering career, my goal was to become a software architect. I didn’t think entrepreneurship was in the cards for me. However, I was inspired by many colleagues at Yahoo who left to start their own companies. Like Maibelle, it definitely took some persuading before my family members began to support my decision. They did not believe that an engineer like me could run a business or connect effectively with the designer community. 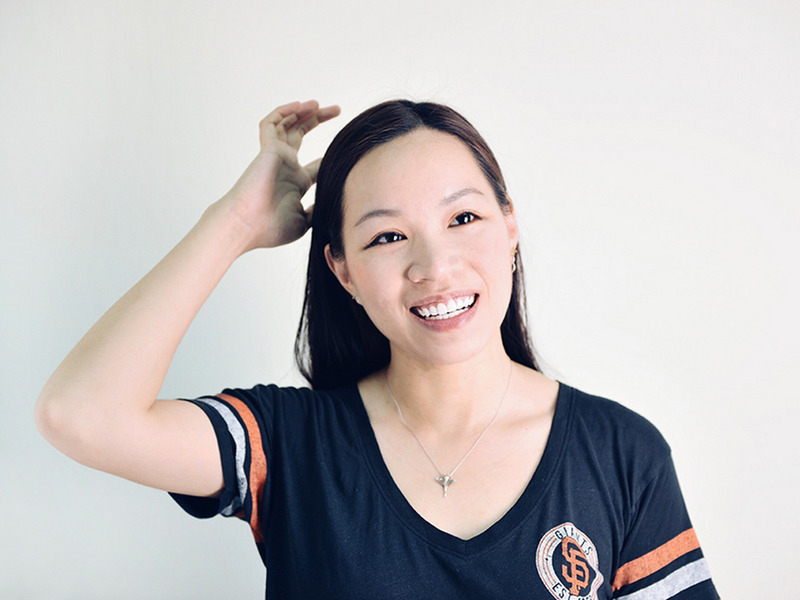 Maibelle, Chief Product Officer of Pinkoi: Growing up I wanted to be a diplomat or fashion designer, so I didn’t know I was going onto the entrepreneur path until I was already on it. Both of my parents hold 9-to-5 jobs and they wanted me to continue my day job as a user experience designer in Silicon Valley. But they eventually supported my decision after I convinced them of my passion for Pinkoi. Time, or the lack of it, is my biggest challenge. I became a new mom this year and the time I’m able to spend with my family has become more precious than ever. I had to learn how to prioritize and become comfortable with making tough decisions. I think motherhood has made me a better manager and entrepreneur! Mike, Chief Technology Officer of Pinkoi: Since college I’ve thought about launching my own business and started to learn coding online. I opened a shaved ice dessert shop which was my first try at running my own business. However, the hours were long and the business model wasn’t scalable. At that time I began looking into web startups and then Peter coincidentally found me via my developer blog. As an entrepreneur, I appreciate having the opportunity to face new challenges and problems from our designer community and customers every day. Since Pinkoi is an international platform, it forces me to think globally whenever I’m applying a new tech strategy so I can better consider the needs of designers and customers worldwide.